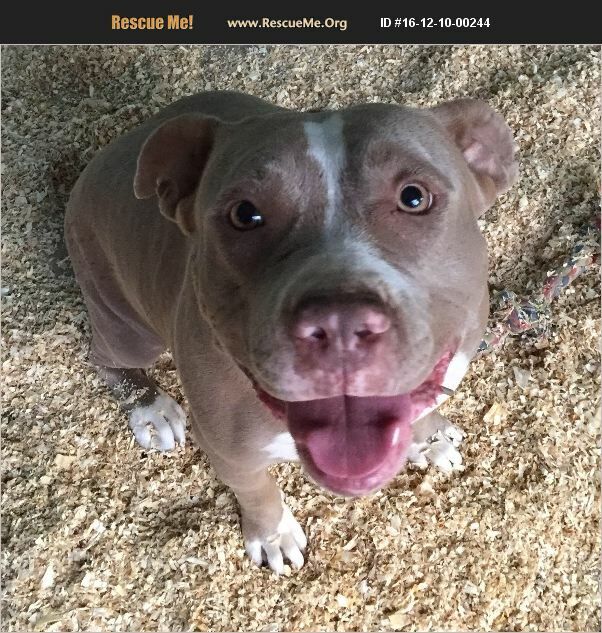 Rockie is an amazing girl who came out of a bad situation. Saved after shutting down at the shelter, this girl is amazingly smart, amazingly loving, and truly wants to be someone's special pup. Rockie may have come out of a dog fighting/Bait Dog situation, and was previously bred as well. She has now been spayed, is up to date on vaccines, microchipped, and ready for her new home. She's truly a gorgeous stocky girl! Rockie is a Dominant Female, so she would do best as an only dog, or with a non-aggressive male dog (as she was housed in the shelter with one and did very well). Rockie has a rough start at life and could really use some pampering which she truly deserves. Won't you consider giving Rockie a home?